The 4th Dimension is Time, located on the third layer of the puzzle. 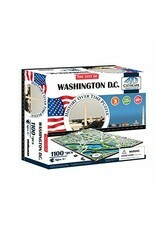 You refer to the Time Poster to locate & place each building on the map according to the year it was built. As you work your way through the Time Poster you are placing each building in chronological order as if history is happening before you eyes! 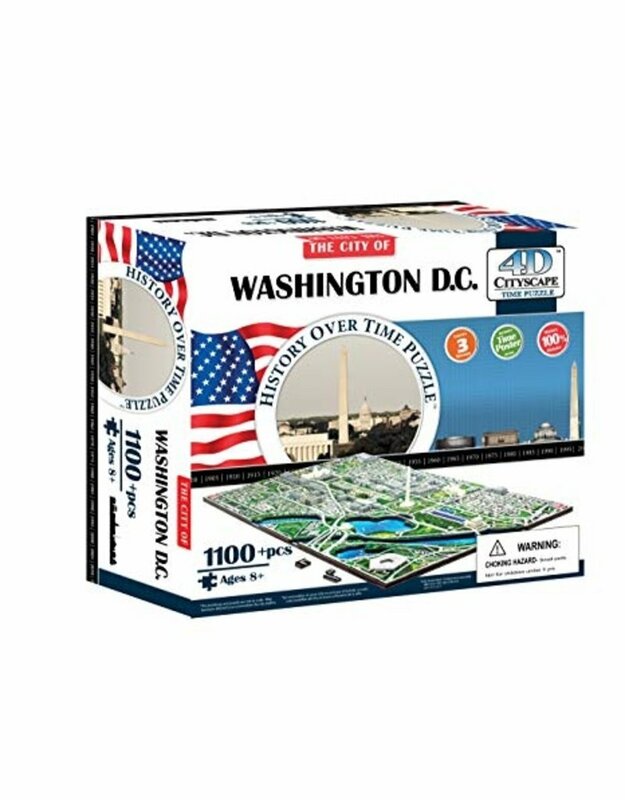 The year of the last building placed on the map represents the year you are in the puzzle.